Spelling. Are you looking for amphipod? 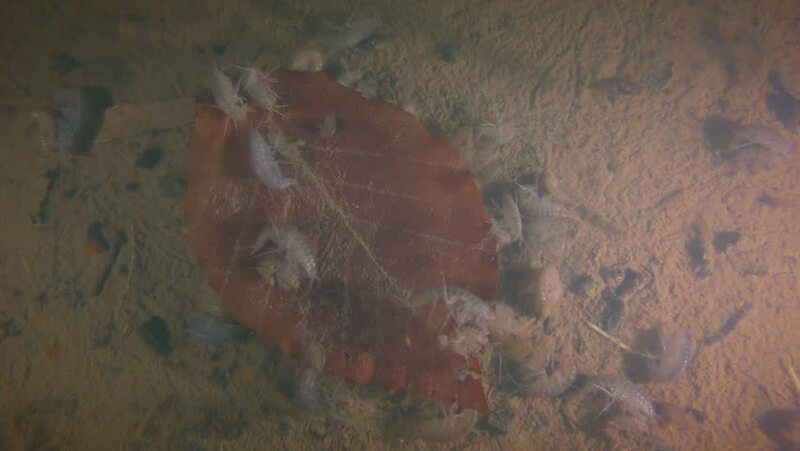 Video footage: A large number of Amphipod or Scuds (Amphipoda) at the bottom of a freshwater pond. What does amphipoda mean as a name of something? Amphipoda is an order of malacostracan crustaceans with. gif Amphipoda is an order of malacostracan crustaceans with no carapace and generally with laterally compressed bodies. Go to the thesaurus of Amphipoda to find many related words and phrases!